If you are tired of suffering on the black side of the Queens Gambit, then the Baltic Defence can change all that. 1 d4 d5 2 c4 Bf5!? 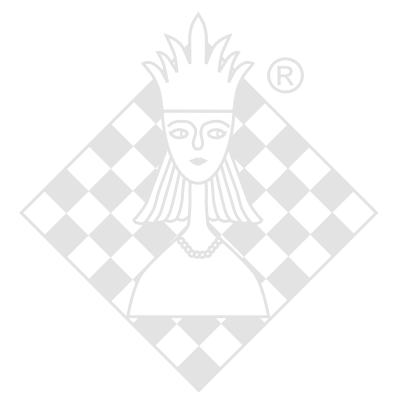 offers active and unusual play which the Queens Gambiteer might not be familiar with and forces White to think in a different way. Grandmaster specialists Rausis and Miladinovic use this interesting counterattack frequently, with good results. Black plays for the initiative from the word go. The Baltic is as offbeat as it gets against the Queens Gambit and is an ideal weapon for the club and tournament player.